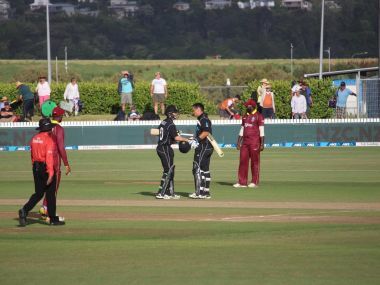 The second Twenty20 between New Zealand and Windies ended as a no-result washout at Mount Maunganui on Monday. 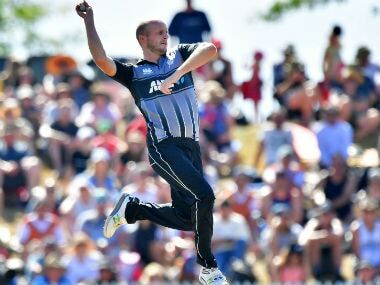 Debutant Seth Rance sparked a Windies batting meltdown as New Zealand cruised to a 47-run victory in the opening Twenty20 match at Saxton Oval in Nelson. 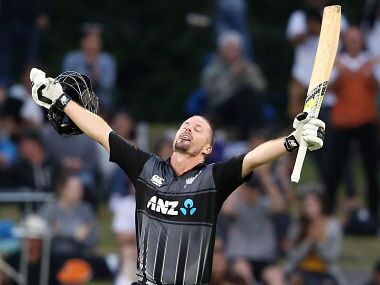 Catch the live score and updates from New Zealand's 1st T20I match against the Windies. 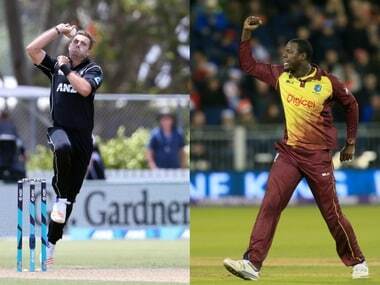 Catch all the live updates of the third ODI between New Zealand and West Indies. The loss leaves the Windies yet to register a win on their New Zealand tour after a 2-0 whitewash in the Test series. 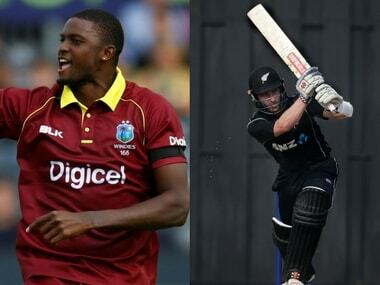 Catch all the live updates of the first ODI between New Zealand and Windies. 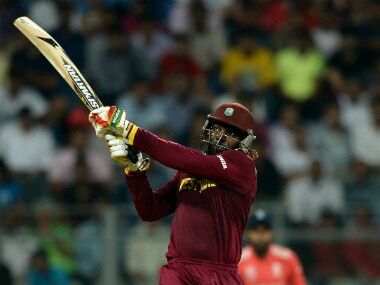 Gayle, arriving fresh from a record-breaking stint in the Bangladesh Premier League, promises to inject the aggression and confidence lacking so far during the tour of New Zealand. Quite simply, the Kiwis are a more experienced team with players of superior quality. It is always tough visiting New Zealand, but the West Indies would surely have been disappointed with their efforts after the recent strides they’ve made. Ross Taylor has got one step closer to his dream of crossing Crowe’s century count. At the moment, he is level with the late captain on 17 Test centuries.